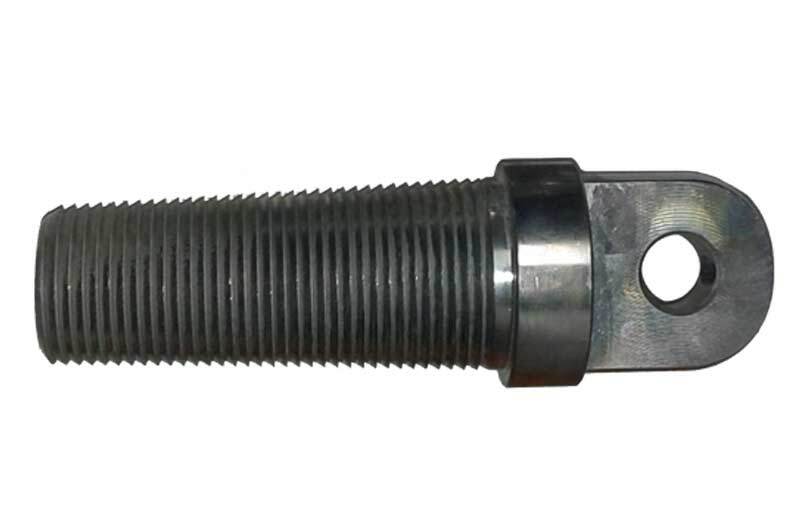 Screw-in Duct Pullers (Innerduct Pullers) are economical means of pulling small diameter duct, quick and easy to install and are machined from steel plated for durability. 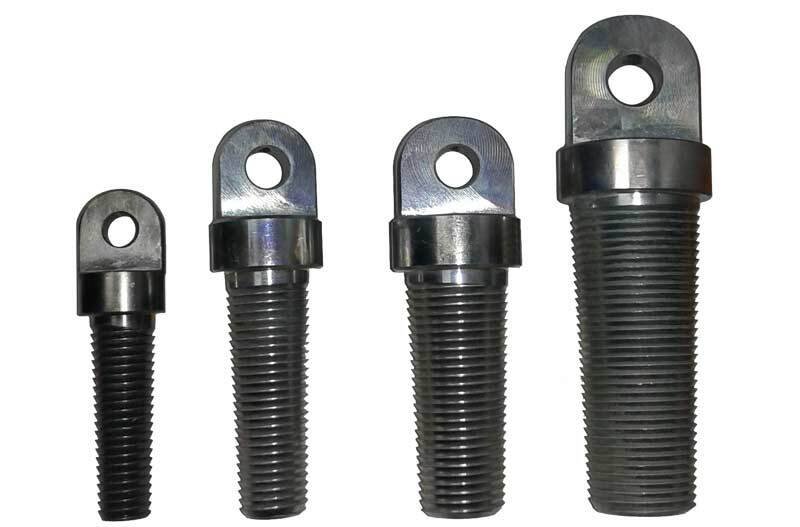 We have a wide range of Screw-in Towing Heads which are suitable for small diameter pipes and ducts. They are typically used for directional drilling applications and is manufactured from steel, and chrome plated for corrosion resistance and durability.